Reflecting Rain on CD Baby! 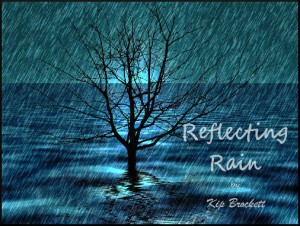 My new instrumental single, “Reflecting Rain”, is now on CDBaby.com ! Kip Brockett January 27, 2016 . No Comments on Reflecting Rain on CD Baby!. 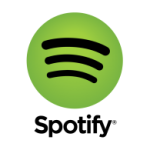 Categories: Announcement, CD Baby, News, Original, Uncategorized. 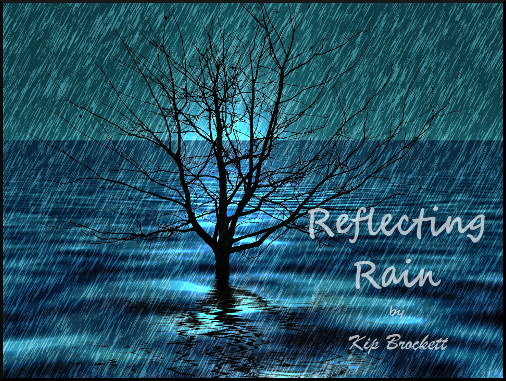 Tags: cdbaby, kip brockett, original, reflecting rain. Reflecting Rain – New Single Out Today! Today, I’ve released my new single, “Reflecting Rain”! This is the first new material I’ve written & recorded in 20 years. Kip Brockett January 21, 2016 . No Comments on Reflecting Rain – New Single Out Today!. Categories: Announcement, BandCamp, Instrumental, News, Original. Tags: bandcamp, kip brockett, original, reflecting rain. New Single Out Next Week! I will be releasing my new instrumental single, “Reflecting Rain”, next Thursday. It’s the first new music I’ve written & recorded in 20 years! Kip Brockett January 14, 2016 . No Comments on New Single Out Next Week!. Categories: Announcement, News, Original, Uncategorized. Tags: instrumental, news, original, reflecting rain.